We all know that fashion trends come every year. 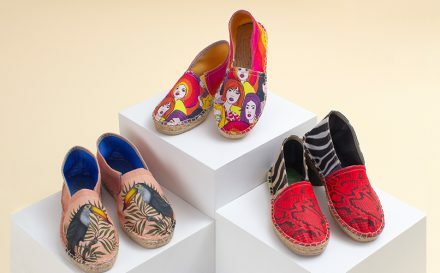 The latest designs can be seen walking down the catwalk at Fashion Week’s around the world. But did you know that new fabrics and their trends are also advancing? There is so much more to fabric than you may think. Gone are the days of simply man made and natural fabrics. Today, fabric technological advances are being made, with breakthroughs in trends and functionalities. With such exciting advances, fashion designers are taking the initiative to include these futuristic fabrics in their collections. Pushing the boundaries of fashion and making it so much more than simply looking good. Fabrics are no longer just a key player in fashion. Just last year, The White House announced a new manufacturing innovation centre; The Revolutionary Fibers and Textiles Institute for Manufacturing Innovation Hub. The aim being to secure US leadership in revolutionary fibres and textile manufacturing. Properties being researched varied greatly. From being lightweight and flame resistant, to extremely strong and containing electronic sensors. These developments could lead to future textiles playing a pivotal role in the protection of service men and women, firefighters and the such. Imagine a wounded soldier wearing a uniform made with fabric containing sensors, which detect if they need to be treated compression bandages. Or technology that can steer parachute fabric by changing the permeability. Earlier this year, it was announced that denim leaders Levi’s, partnered up with Google to create the Levi’s x Jacquard by Google jacket. An interactive denim jacket, which not only looks great, but is infused with revolutionary fabric technology. Once paired with a smartphone via Bluetooth, the jacket can perform basic key functions. The wearer simply needs to tap and swipe accordingly. Not to be outdone, NASA has also gotten in on the smart fabrics act. Their new space textile could be used for everything from insulation to cutting edge astronaut suits. It also looks pretty amazing, like futuristic chainmail. Created using 4D printed metals. Systems engineer at NASA, Raul Polit-Casillas said; “We call it ‘4D printing’ because we can print both the geometry and the function of these materials.” One side of the smart space material is designed to reflect light, while the other absorbs it. This allows it to function as a thermal control for passive heat management. Just last year, Stanford University student Po-Shun Hsu developed a plastic material, NanoPE, that helps radiate body heat. Thus, lowering body temperature and cooling the wearer. The team are now working on making this material into a woven textile, so it can be transformed into wearables. Talk about taking smart fabrics to a whole new level! 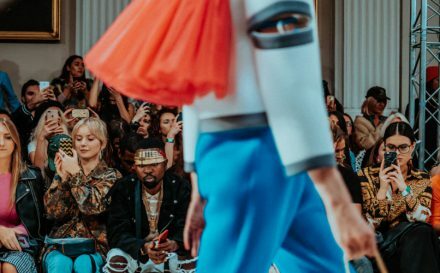 What new fabrics are breaking through in the fashion world? Smart fabrics are dominating the fashion, athleisure, and interiors world. 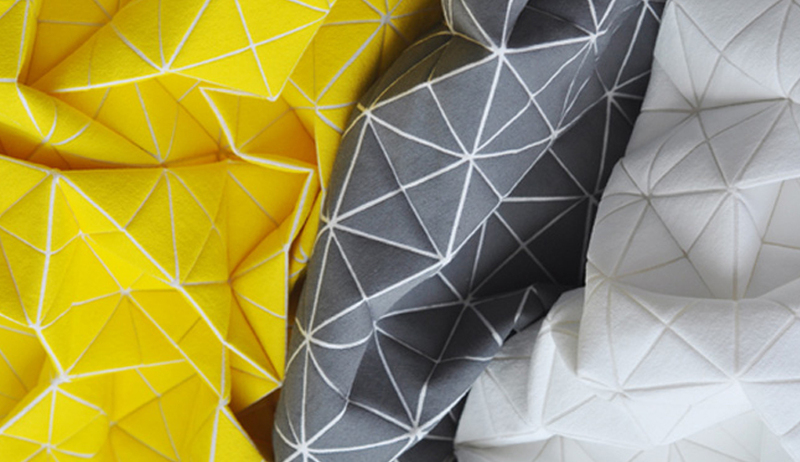 These futuristic fabrics are embedded or woven with technological elements. Enhancing not only the use of the fabric, but the wearer as well. Also known as “wearable technology” smart fabrics start their life as the fabrics we know and love. Woven, non-woven and knitted textiles. The foundation of everything we wear in everyday life. 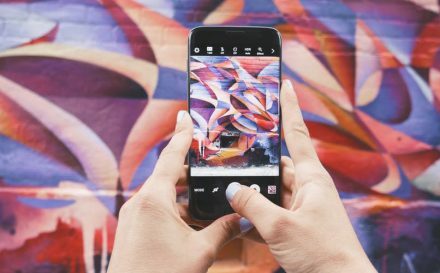 Smart technology already lives in our homes and even in our phones. We can control our heating and electricity from a simple app, so why not use this technology in our clothing? 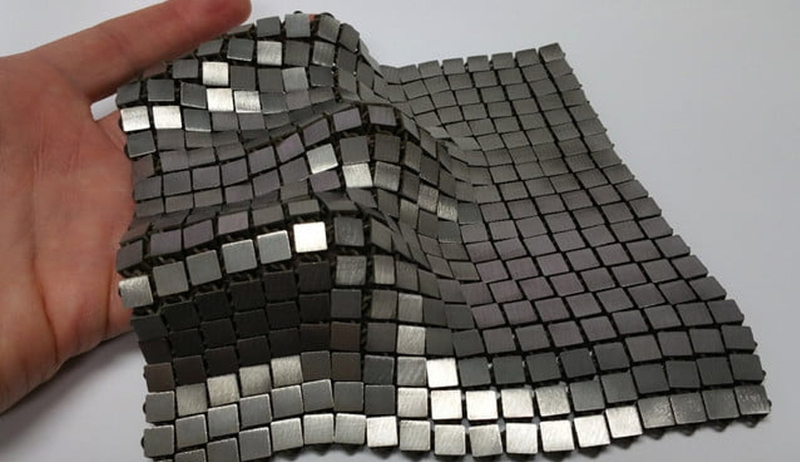 So, what are these new fabrics and smart, wearable textiles? Simply put, they have been developed with cutting edge technologies, provided to add value to the wearer. They have the ability and capacity to do many things that traditional fabrics cannot. This can include communication, transformation, energy conduction and even growth. These new fabrics can be broken into two categories; performance enhancing and aesthetic. Performance Enhancing – These smart new fabrics are making a huge impact on industries such as athletic, sporting and the military. Properties can include regulating body temperature (as we have seen above), controlling muscle vibration and reducing wind resistance. These properties can all help enhance physical performance. Other new smart fabrics have been created to help guard the human body from extreme hazards, such as radiation, space travel and heat. Even the medical world is getting in on the act. New fabrics which can release drugs into the skin, materials infused with moisturisers, perfumes and serums. The possibilities are endless. 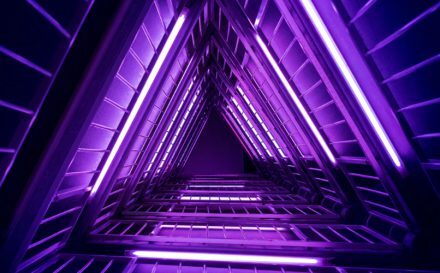 Aesthetic – Aesthetic examples of smart textiles can include everything from fabrics that can change colour to fabrics that light up. Power is gathered from the sun, batteries, or the environment. Harnessing vibrations and heat to react accordingly. 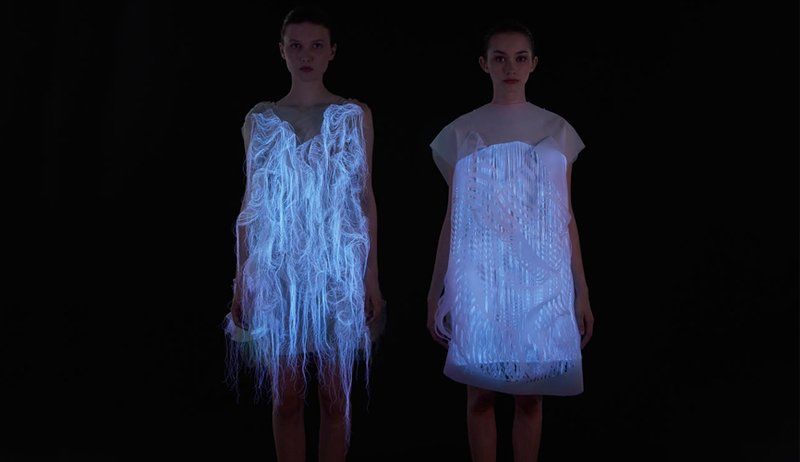 We have seen dresses made from photo luminescent thread from designer Ying Gao, and designers using mobile phone LEDs to light up their garments on the runways. Using sensory technologies to make garments more interactive is just the start. What new fabric trends will dominate the fashion and interior world in 2017/18? What new fabrics have you been enjoying? Whether they are used for fashion, interiors, medicine, technology or sportswear, futuristic fabrics show no sign of slowing down. Keep ahead of the trends and incorporate smart elements into your fabrics.